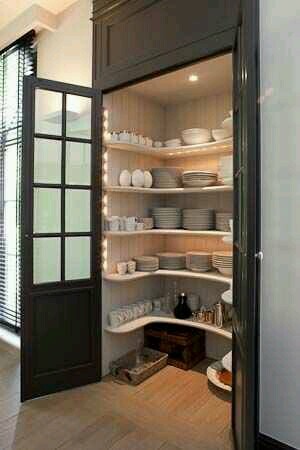 I think the best thing you can do is have a hostess drawer, china cabinet, or closet that contains everything you will need to host an event. 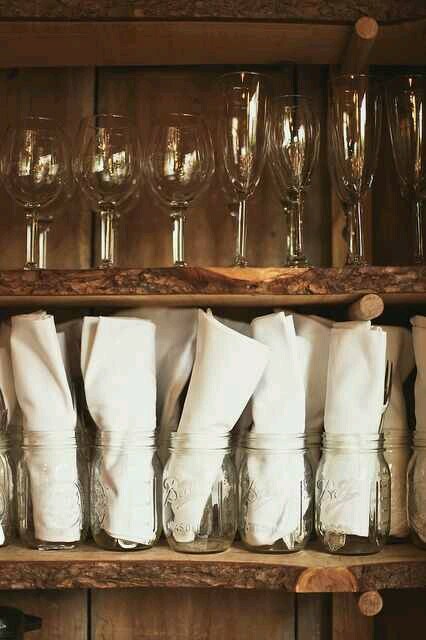 You would include itema like patterned straws, tablecloths and linen, napkins, napkin rings, table runners, unscented candles, gold or fancy flatware, cupcake holders and cake stands, wine glasses, basically all of the things you could use to help create a tablescape on a whim. 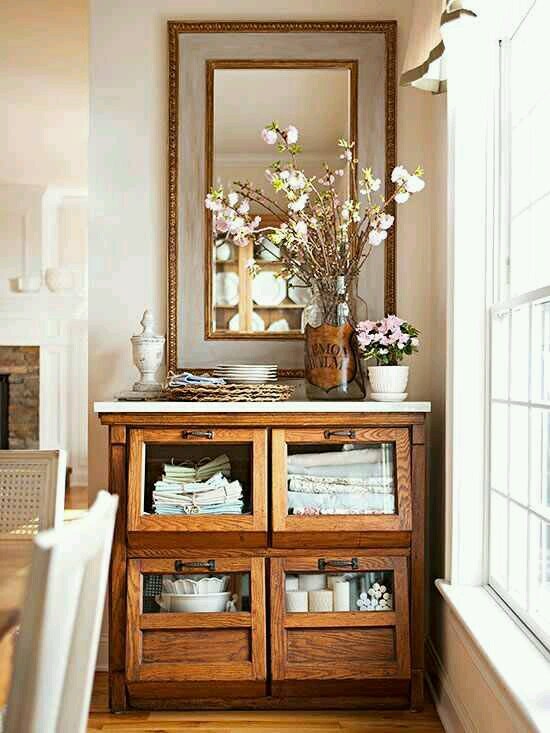 Think of it as a junk drawer but a neatly curated area of all of the things you need for impromptu dinner parties. It actually doesn’t have to be impromptu but more of a hassle free way to entertain. With the holidays coming up, you may have plans to have Thanksgiving at your home but you want to ensure smooth sailing and a stress free time. How much more of a relief party planning will be if you always had the décor and things you’d usually shop for, right on hand. 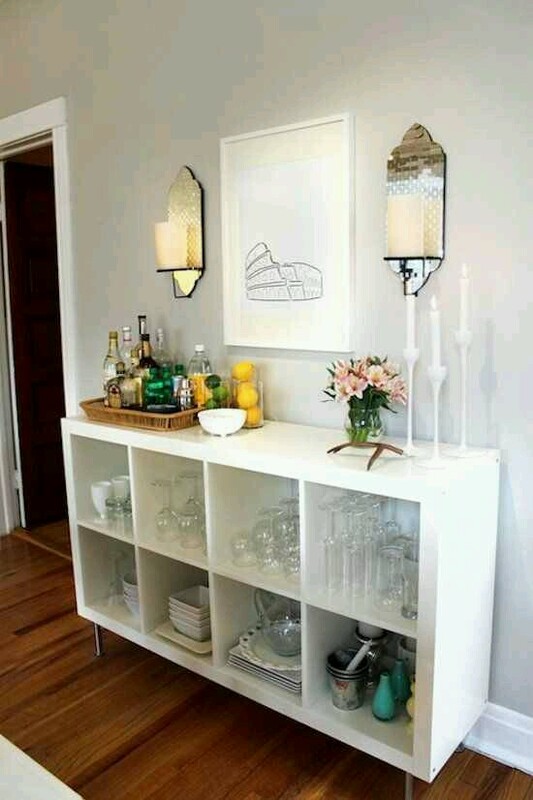 Have platters and serving plates and bowls in the same area so you can easily go to them. 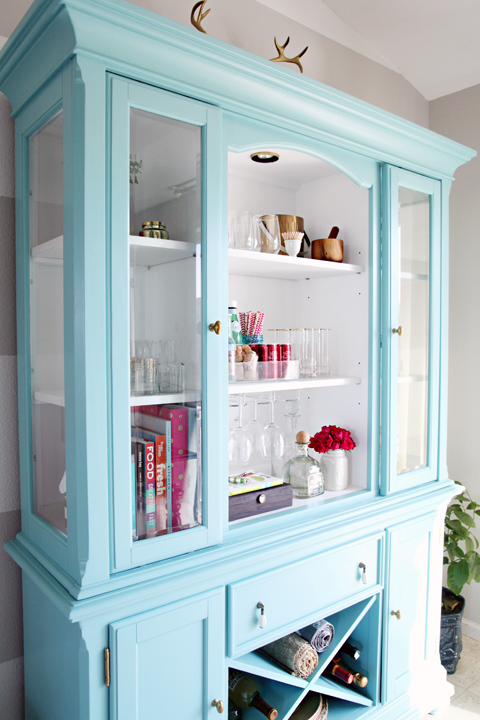 A cubed bookcase can keep things organized and displayed in a modern way. 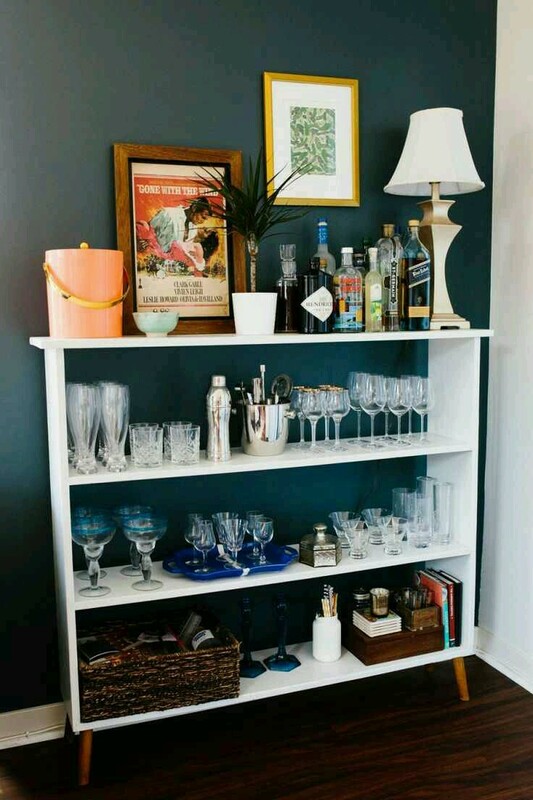 You can use the surface for a bar tray if you don’t have a bar cart. 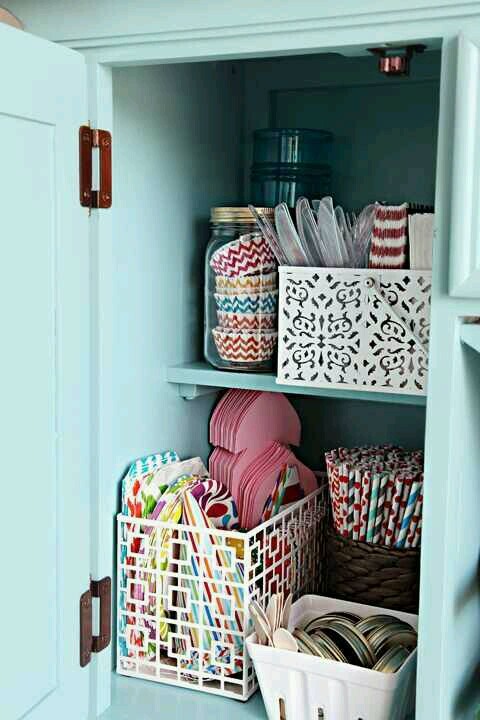 Leftover paper products, utensils, streamers and banners can also be stored for future use. You never know when you may need another “congratulations” banner so don’t trash things so quickly after one use. That’s one less thing you’ll have to worry about. Or create a singature drink with pitchers of that drink. Next Post Need some furniture or decor? Live in metro Milwaukee?